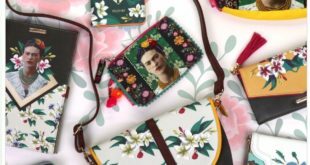 Rainbow Productions has restructured its marketing department to incorporate a “more creative focus,” as the firm eyes new business ventures for the coming year. 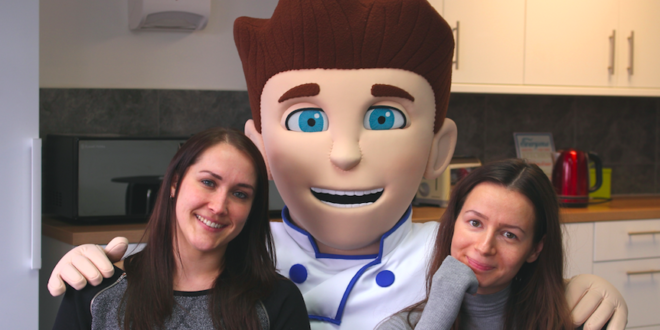 The mascot manufacturer and character events company has recently expanded into new premises and has added a number of new properties to its character portfolio, including HoHo Entertainments’ Shane the Chef (pictured with Anete and Georgina). 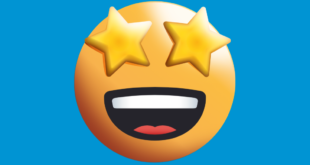 Georgina Huckle, who has been with Rainbow for over 10 years, has been promoted to creative marketing manager and is joined by new team member, Anete Henkuzena, as the creative marketing executive. Henkuzena’s background is in the events and sports industry, having worked for stadiums such as the Oval and Arsenal FC. 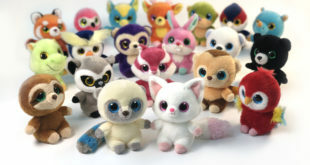 Together, Huckle and Henkuzena will be overseeing client artwork approvals for licensed character events, boosting Rainbow’s presence on social media and improving the firm’s corporate branding as the company looks to expand in the overseas markets.